With its unique bespoke creations to out-of-the-ordinary off the shelf fashion, Inch by Chintya reflects the aesthetic of the modern, fashion conscious Indian woman. 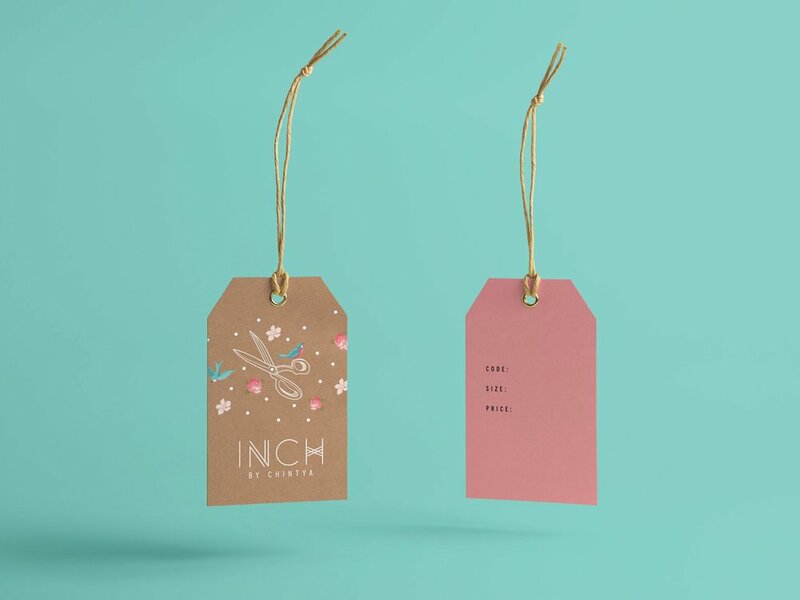 The essence of INCH is its quirky Indo-modern-retro style. The branding revolves around the idea that every output is different, while maintaining the classic Inch vibe. This reflects the core strength of the brand.